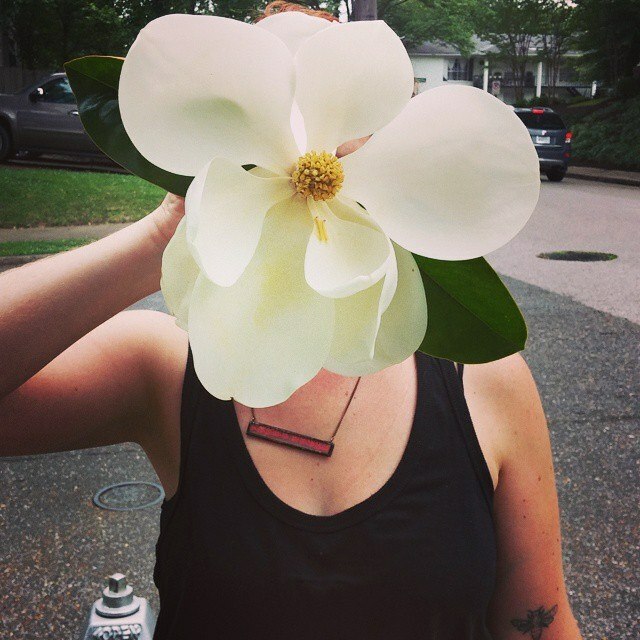 I’m a librarian and poet in Memphis, TN. I’ve published poems in excellent journals and participated in the lit world in many ways. I coordinated and hosted the Impossible Language reading series in Memphis, TN from 2013 to 2017. On a good day, I’m working on a full-length book of poems. On any other day, I’m watching a lot of tv and thinking about the past. Cover art and design by April Pierce. watch the Fayetteville Public Library livestream!